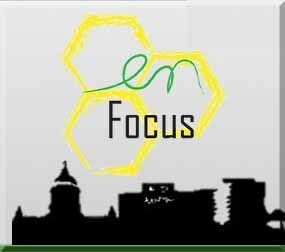 If you are interested in being part of enFocus and think that you have what it takes to continue our mission, then fill out this contact form and a member of the team will be in contact with you to inform you of the next steps. 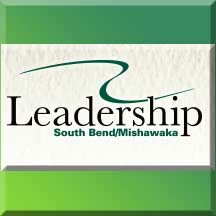 Description: In an effort to retain talent, the St. Joseph County Chamber of Commerce added Ms. Kate Lee to their staff in September of 2013 to set-up an Intern Matching Database. 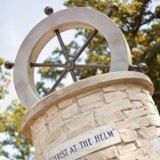 It actively recruits both companies and students to make a connection for Internships in the Michiana area.